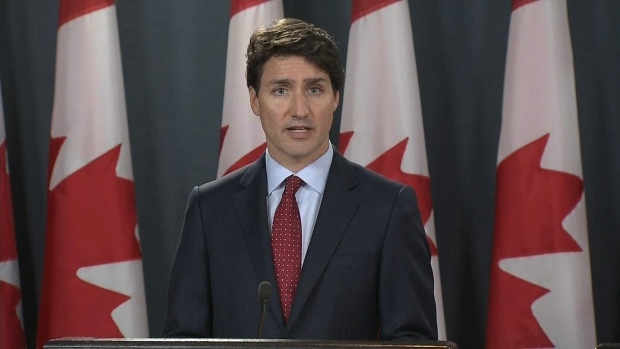 The European Union announced its plans to impose tariffs on U.S. food products in response to President Donald Trump's decision to put tariffs on steel and aluminum imports. 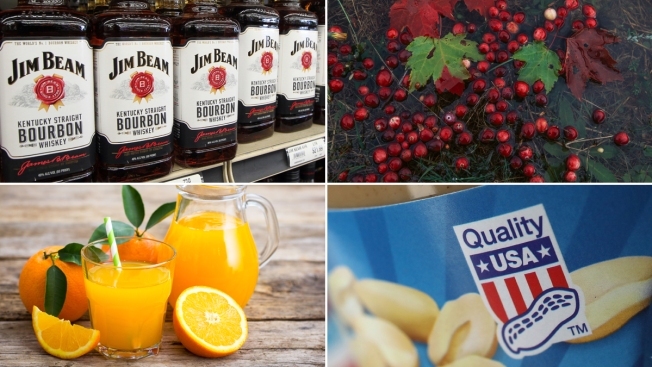 Products that could be affected by the new tariffs include bourbon, cranberries, peanut butter and orange juice. The European Union on Wednesday announced it will start imposing duties from July on a list of U.S. products in response to President Donald Trump's decision to slap tariffs on steel and aluminum imports from Europe. "The new duties start applying in July," European Commission Vice-President Maros Sefcovic told reporters. "It is a measured and proportionate response to the unilateral and illegal decision taken by the United States." Sefcovic said that formalities in finalizing the list should be completed this month. The EU says it will introduce "rebalancing" tariffs on about 2.8 billion euros' ($3.4 billion) worth of U.S. steel, agricultural and other products, including bourbon, peanut butter, cranberries and orange juice. The EU — the world's biggest trading bloc — has also taken its case to the World Trade Organization. If the WTO rules in its favor, or after three years if the case is still going on, the EU plans to impose further tariffs of 3.6 billion euros on U.S. products. "The EU's reaction is fully in line with international trade law. We regret that the United States left us with no other option than to safeguard EU interests," Trade Commissioner Cecilia Malmstrom said in a statement.